Order now: Only 8 products available! The Master LED Tube by Philips constitutes the fastest and easiest way of saving energy in an environmentally friendly and sustainable manner. The LED Tube convinces by its low maintenance costs thanks to a three times longer life expectancy, as well as a 50% lower energy consumption compared to ordinary luminescent tubes. This new illuminant generates a natural and agreeably white light with a power input of 36W and a 30% higher light yield. 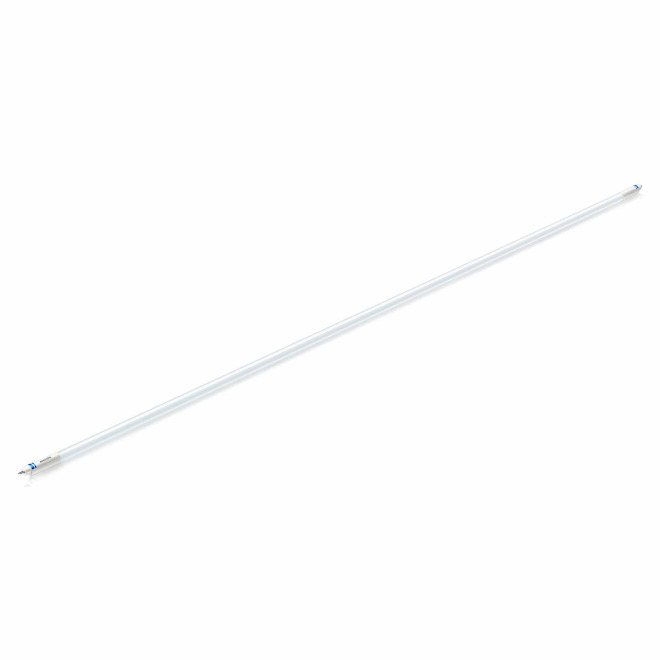 Please note that the LED Tube should only be installed by qualified personnel.